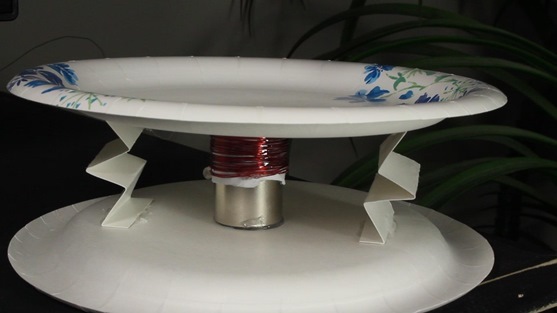 Here is a video for a very simple way to make a working speaker. 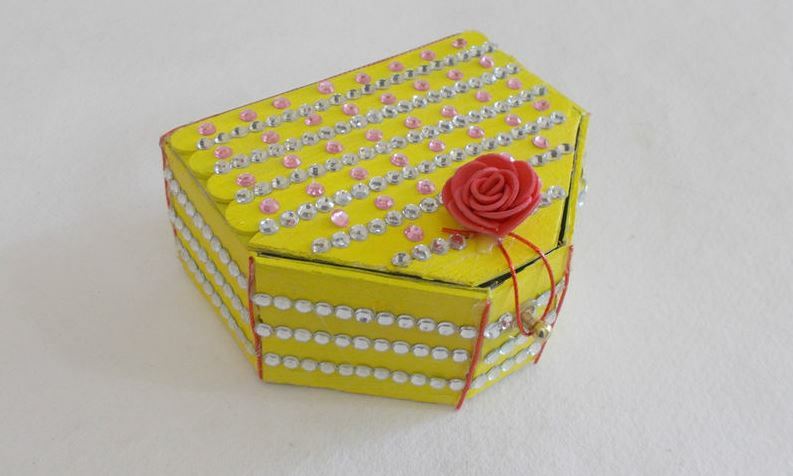 Every maker has a special place for ice cream stick box and who knew that with a dash of creativity and imagination you can make a pretty and sparkly Handmade Jewellery Box using Ice Cream Sticks. 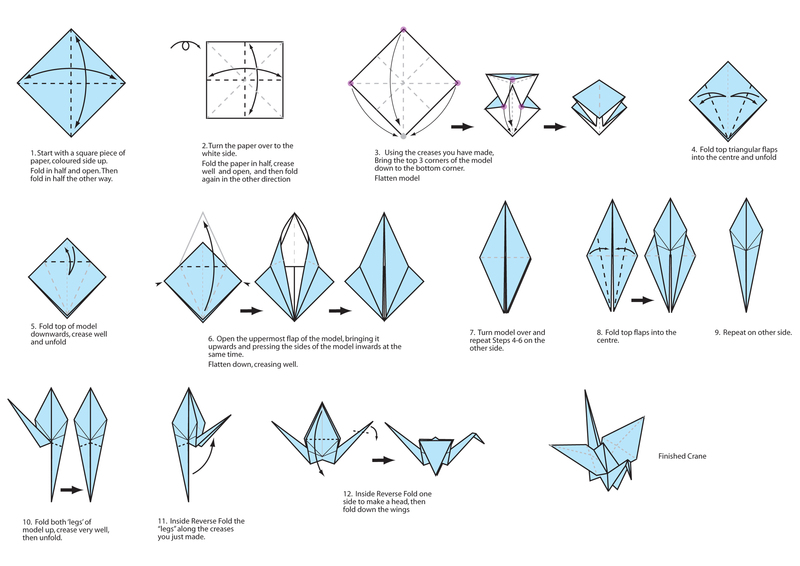 Make this origami crane. 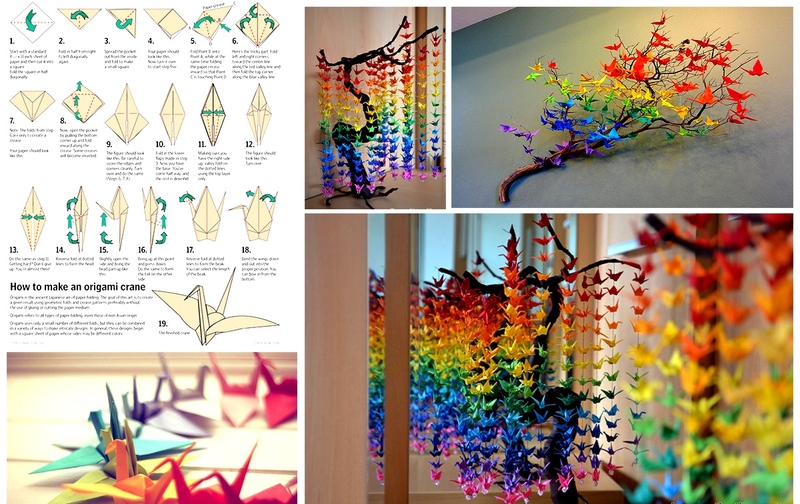 Beautiful to decorate your room. 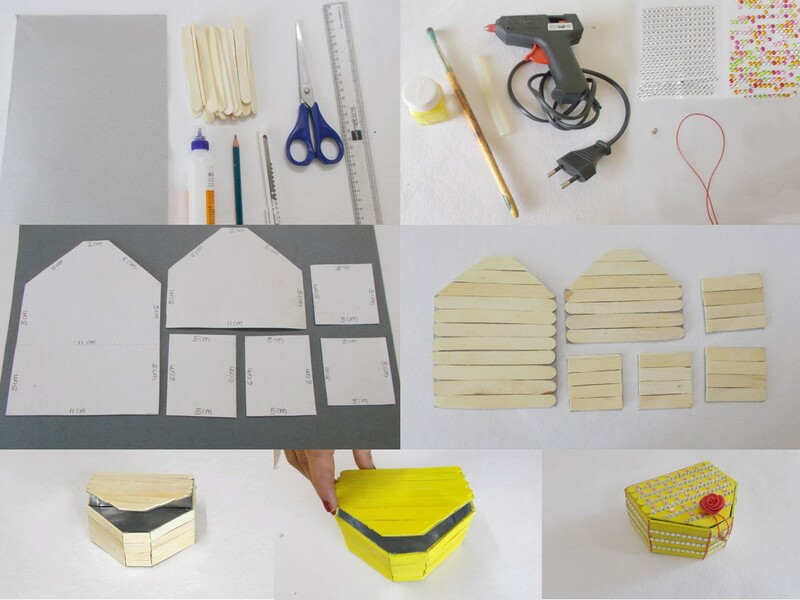 Make Mobile or blinds. Many new ideas can be created. Download and take a print out of this image. 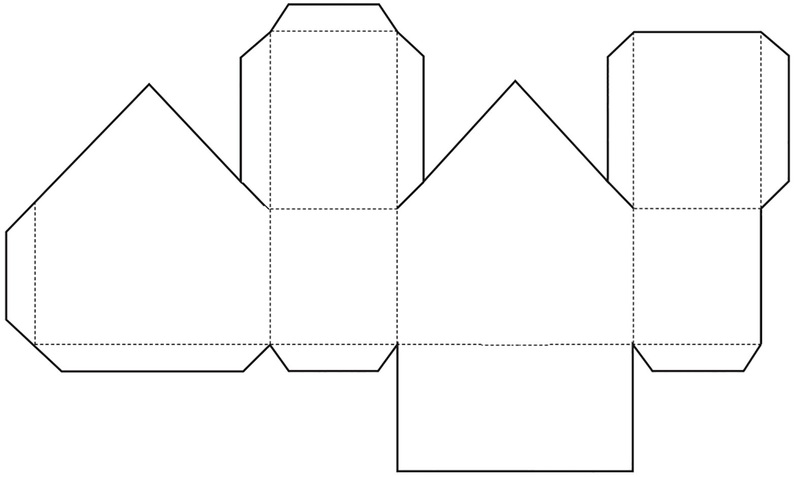 Cut out the bold lines and crease on the dotted lines. You house will be taking shape now. Add glue on the flaps and stick them in place. Enjoy your house. Make plenty of them.